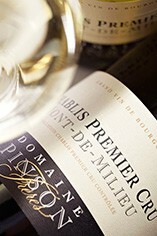 Where the Mont de Milieu is about power, Pinson’s Les Clos is the epitome of finesse, albeit every bit as intense. 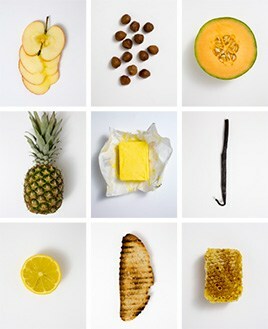 The fruit has a serene quality to it, fills out the middle palate, then continues to an immensely long finish. This is a fabulously complete wine and a bargain at that! 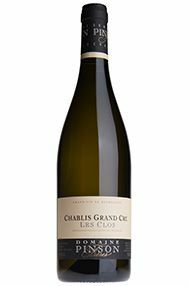 Laurent Pinson thinks 2010 will be the longest lasting in the recent succession of successful vintages in Chablis, combining the intensity of 2009 with the invigorating acidity of the previous year. Though volume is down as for everybody, prices remain stable – meaning that this excellent address offers superb value. The Premier and Grand Cru wines are a blend of barrel and stainless steel maturation, though the wood component never dominates the wine.